We had a great experience with Sue. Our chance meeting turned into a new home for us. She was patient when we were just looking, encouraging when we were unsure and fierce when it was time to negotiate. Sue was a great advocate for us and was always pleasant and kind with our numerous phone calls! It really felt like Sue was on our team and that she is interested in our family and our need and what’s best for us. 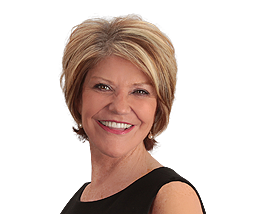 The home buying experience can be stressful but we would recommend Sue to guide anyone through it.